Do you want to learn how to effectively market your service or product to Russian consumers? 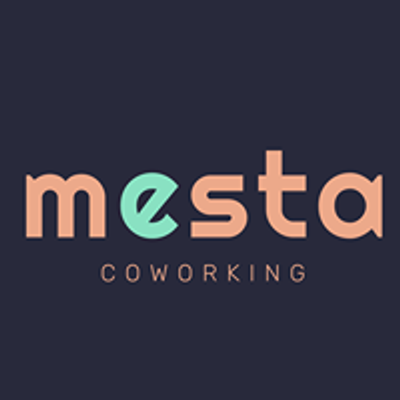 Join us for breakfast to hear marketing experts Evgeny Samus and Tehhi Polonskaya share their knowledge and experience. 8:30 Coffee and breakfast9:00 Reaching and retaining Russian customers / Evgeny Samus, marketing bureau GoldsteinThe lecture will be especially useful for entrepreneurs and marketing managers of the tourism sector, service sector and B2C-sales.• Marketing - 100% not boring theory, current situation, new marketing tools, market to Russia, cases• Social Media Marketing - how it works, opportunities, cases and manuals• Customer experience management - theory, why and how to use, benefits & cases• Customer loyalty - how to make customers come back and spread the word11:00 Localizing Social Media Marketing in Russia / Tehhi Polonskaya, marketing agency #brusnyka • What social networks are relevant in Russia?• What format of presence in the social network should your brand choose for the Russian audience?12:00 Free networking and possibility to continue working in the coworking space. Yevgeny Samus is the chief of marketing bureau Goldstein. He has worked with marketing since 2008 and specializes in services, search engine optimization, contextual advertising, website development and staff training. 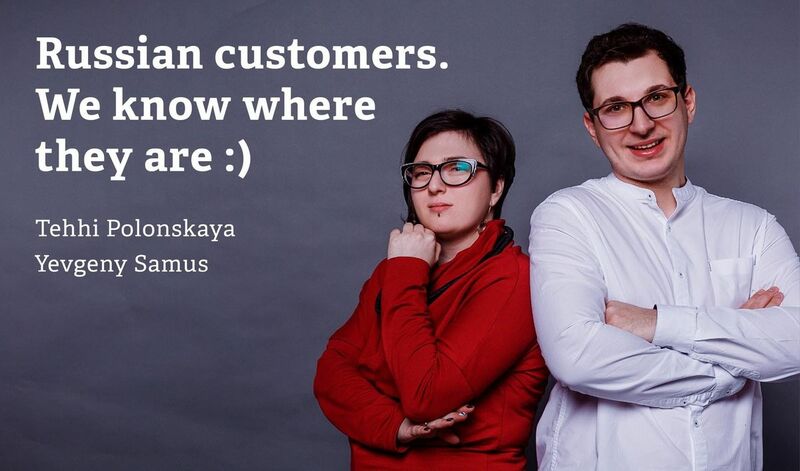 Samus has been an entrepreneur since 2011 and lectured at universities in St. Petersburg.Tehhi Polonskaya is an entrepreneur and head of marketing agency #brusnyka since 2012. She has worked in marketing since 2005 and specializes in PR, event marketing and social media marketing. Polonskaya is an active participant in developing the marketing and business community in Russia, and has lectured in universities in St. Petersburg.